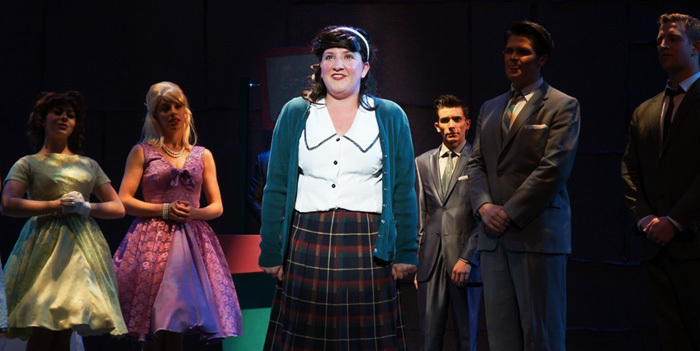 Singing, dancing, and all the while never mussing her hair, Andrea Rutherford brings the teenage heroine Tracy Turnblad to life in the FAC's Theatre Company's production of Hairspray, a big, Broadway musical comedy. After seven years of living in New York, Rutherford — a Colorado native — moved back home. While in New York, she performed in children theatre productions including The Lion, Witch and The Wardrobe. “I had just graduated school and decided to go New York to start auditioning,” explains Rutherford. When not auditioning or acting, Rutherford’s full time job was in the catering industry. However, she decided to return to Colorado because catering consumed more of her focus than acting. After returning home to Colorado, she decided to direct all of her attention to acting. Rutherford is excited to engage with audiences through comedy. She hopes that people in attendance like to laugh since there are many opportunities to do so in the show, and have an overall good time. 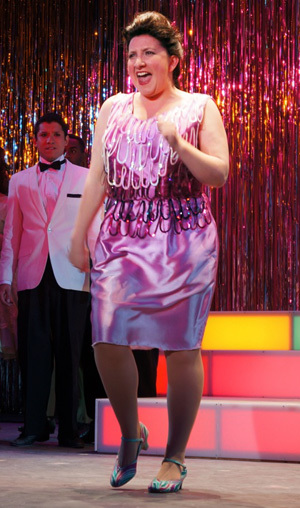 You can meet Andrea Rutherford and the rest of cast from Hairspray following the Saturday matinee performances on May 26 and June 2.